A new type of treatment provides hope for breast cancer survivors. As time goes by, scientists are finding better and better treatments for breast cancer, and new advancements could gift patients new hope for fighting their illness. A number of clinical trials are underway at the University of Miami, for example, that would use targeted therapies to fight breast cancer with precision. Basically, new immunotherapy trials are showing that the patient’s own immune system can be used to fight breast cancer. It has been used to treat a variety of cancers, and breast cancer has recently emerged as a good candidate for treatment with this new process. This treatment option is in its early stages, but it shows a lot of promise. The breast cance rpatient would receive a drug that would be specifically targeted against the mutation, and it has signs of being both effective and safe with limited side effects compared to chemotherapy. 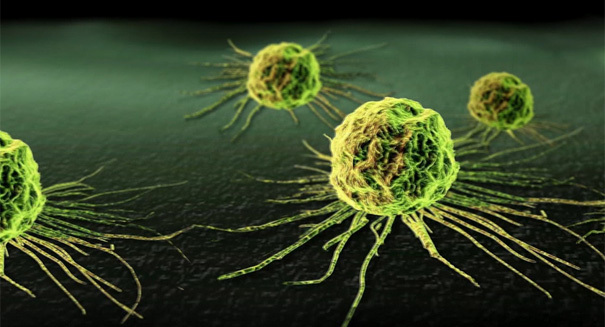 “Targeted therapy drugs, like other drugs used to treat cancer, technically are considered chemotherapy,” the American Cancer Society says in a statement. “But targeted therapy drugs don’t work the same way as standard chemotherapy (chemo) drugs. For example, many targeted drugs go after the cancer cells’ inner workings – the programming that makes them different from normal, healthy cells, while leaving most healthy cells alone. These drugs tend to have side effects different from standard chemo drugs.